A "rhema word" is a verse or portion of Scripture that the Holy Spirit brings to our attention with application to a current situation or need for direction. 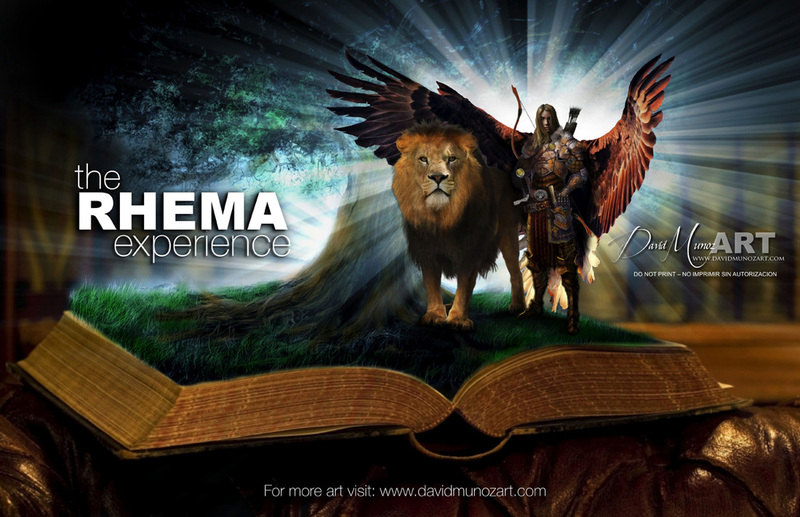 Rhema is the spoken word, is the voice of the Holy Spirit in this very moment. Rhema is revelation, is a now song. Rhema is Light.